BHS, Inc. is a leading total solution provider of motive power and material handling solutions. Since 1979, we have introduced innovative products that improve efficiency while allowing for a safer and more controlled working environment. Based in St. Louis, Missouri, we operate a 138,000-square-foot manufacturing facility with state-of-the-art laser technology, CNC machining, and robotic welders, which allow us to provide consistent quality and exceptional lead times. In addition to our industry-leading battery extractors, we have regularly added to our product line, introducing gantry cranes, forklift fleet management tools, lift tables, productivity-oriented warehouse equipment, and fabricated steel products. We take pride in our high safety standards, and our products are designed to promote better ergonomics while improving operational productivity in hundreds of different applications. BHS was founded in 1979 by William M. Huber, who recognized the importance of lift truck efficiency in warehouse and industrial settings. Minor inefficiencies can have a dramatic effect on overall productivity, and better battery room practices could provide operations with immediate results. Mr. Huber established BHS to provide a dedicated resource for battery extractors, wash equipment and other essential battery room products. Each new product was meticulously engineered for efficiency, safety and cost effectiveness, and BHS established a strong reputation while gradually expanding its offerings. 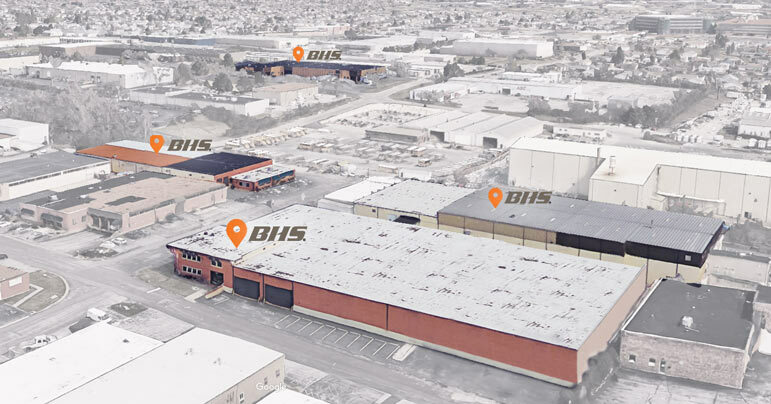 Today, BHS is the world’s largest manufacturer of forklift battery changers and other battery handling equipment. We take pride in our innovative products, and through advanced engineering practices and extensive product testing, we remain dedicated to the principles that built our business. The BHS mission statement reflects our commitment to customer service. 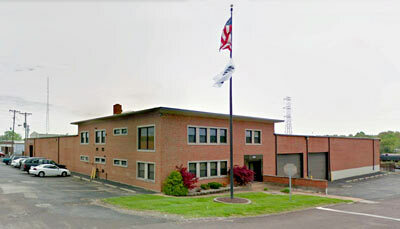 BHS has sustained its reputation by tailoring designs to customer specifications and by offering the best customer service in the battery handling industry. Our Technical Support Group provides around-the-clock support and integration assistance for every shift of your operation, and we offer technical tips and product documentation online for easy access. We also offer the best training programs in the industry, including on-site training options; visit our Training page for more information. BHS products are available through a worldwide network of qualified dealers, carefully selected to provide your operation with excellent sales, service and installation support. To find a dealer near you or for more information, contact the BHS Sales Department today at 1.800.BHS.9500.